Perfect from small to large jobs. This general purpose bucket will come in handy for everything you need to do. 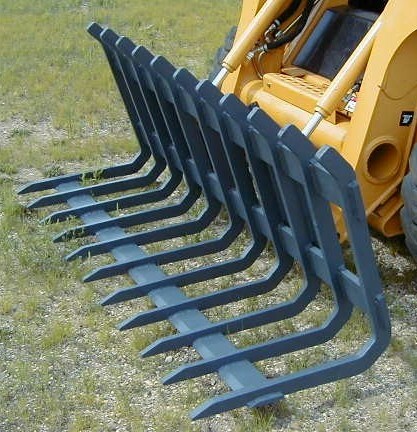 The fast, easy way to dislodge and move rocks, stumps, brush and logs. One of our more popular buckets. 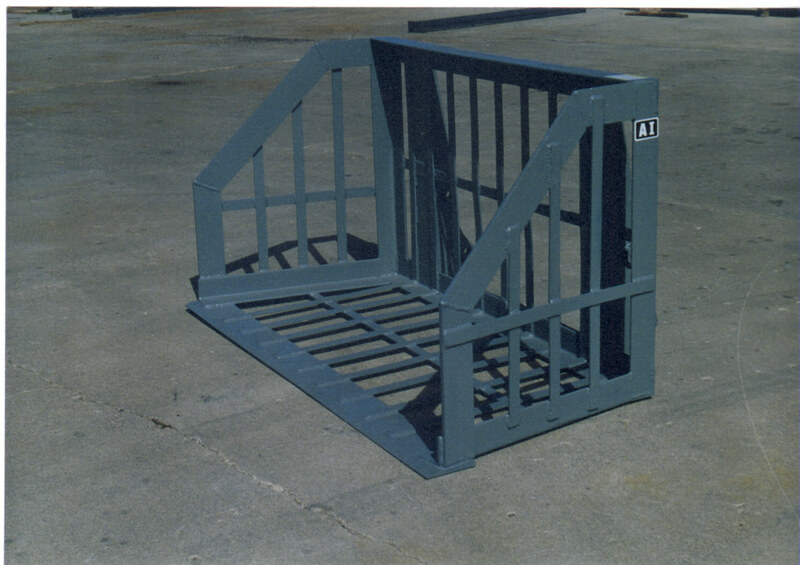 It is designed to easily seperate rocks, logs and debris from soil. Allows for fast loading. 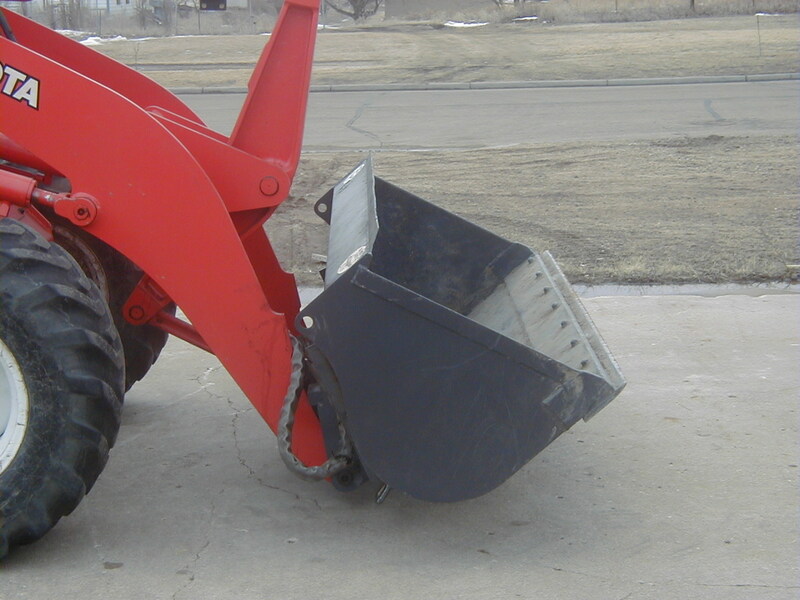 From hobby farmers to construction work, this bucket is a must have. 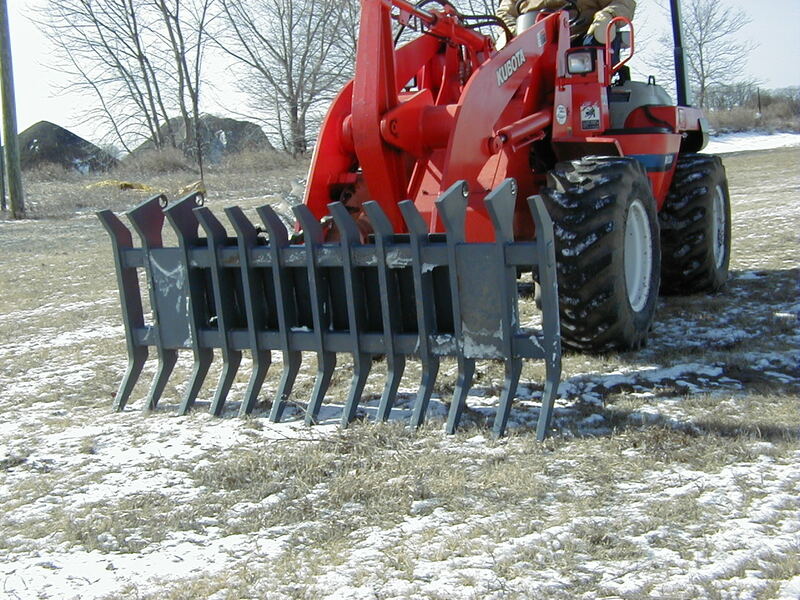 Move large loads of snow with this backet. 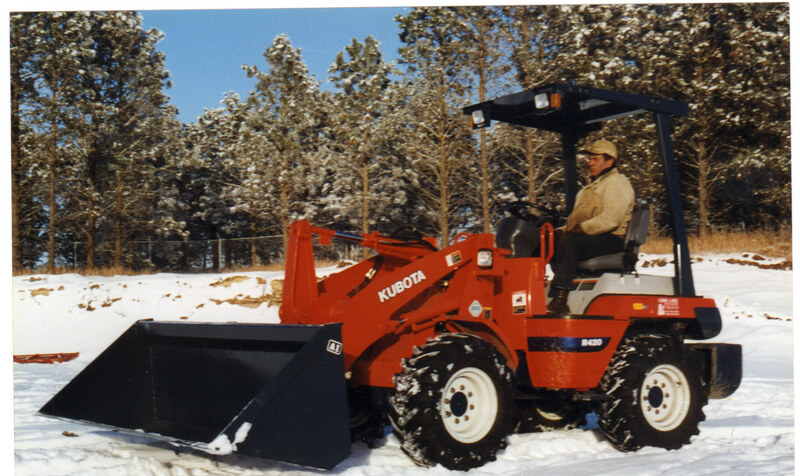 Pushes snow with ease and the open design helps keep snow from compacing inside. Big capacity for fertilizer, wood chips, snow, etc. Ideal use is scraping and pushing large loads. The largest, extreme service grapple on the market today. 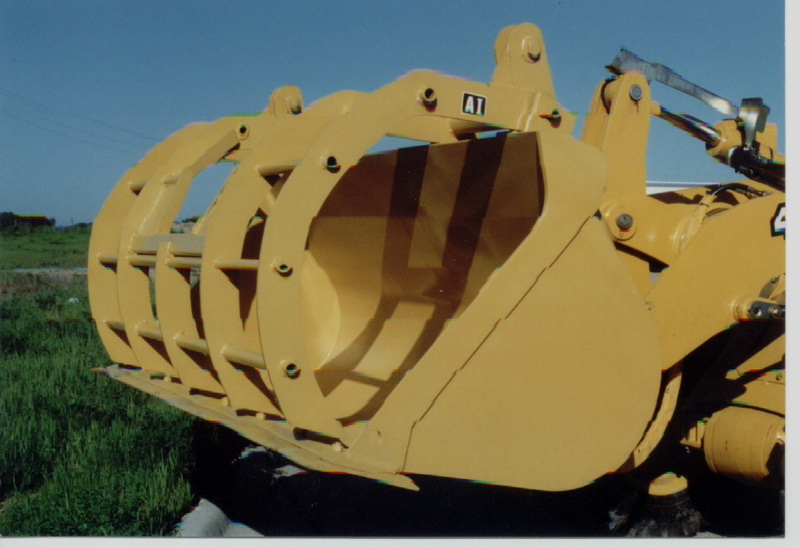 Retro-fits to any wheel loader bucket from 1 yard to 3.5 yards. 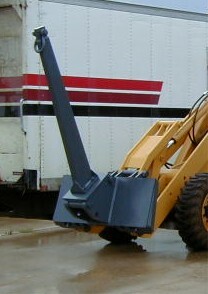 For use on crawler dozers. Retro-fit grapple not included, but available seperately. 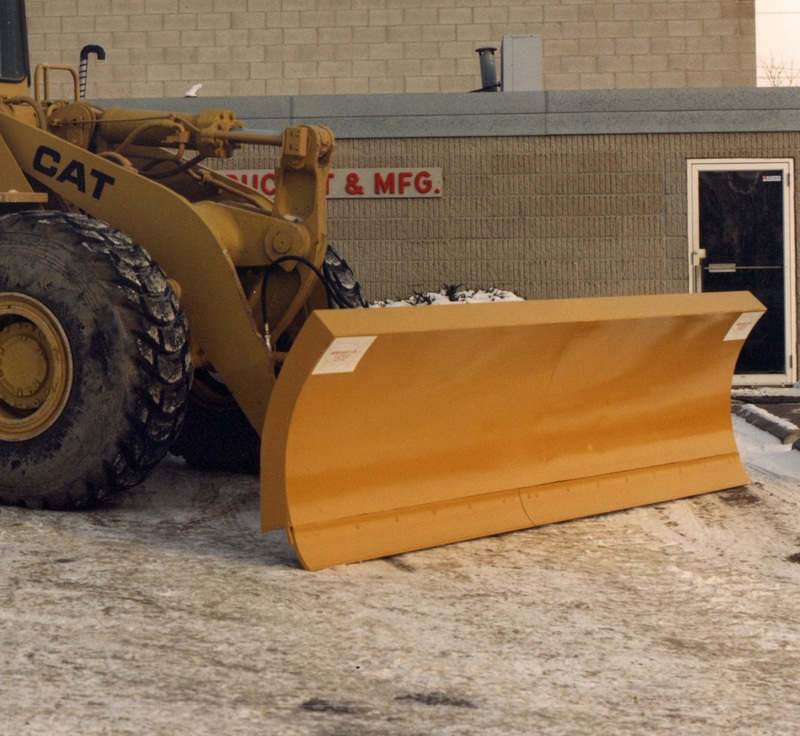 For those extra large, hard-to-manage jobs, the AI wheel loader blade is used for snow and dirt, and a multitude of other uses.